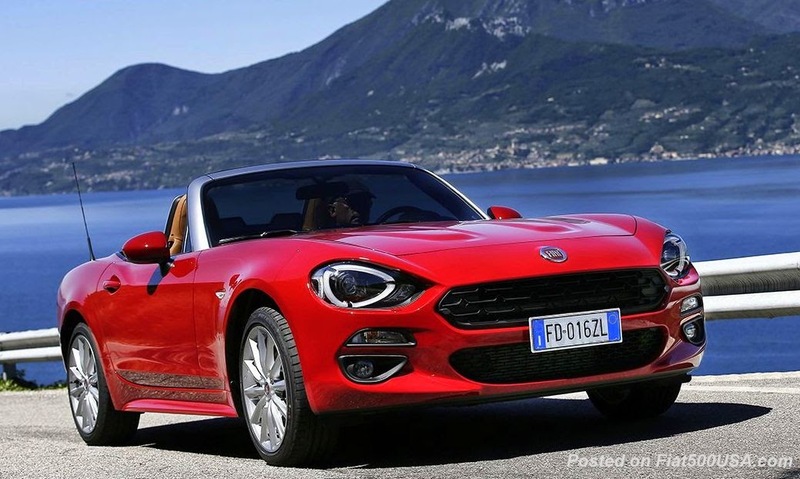 Information from our sources about the 2020 Fiat 124 Spider has begun to trickle in, and preliminary news shows the 2020 Spider will be much like the 2019 model, and available in three versions – Classica, Lusso, and Abarth. 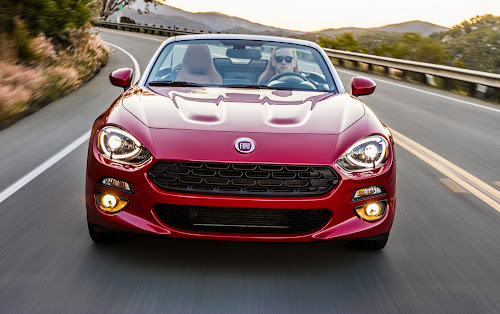 Changes for 2020 include a new Technology Plus II option package for Classica models and the elimination of the Magnetico Bronze Metallic color. Back for 2020 are the Urbana and Veleno edition introduced in the 2019 model year as well as the striping packages that debuted that year. The document we've seen on the 2020 Fiat Spider lists the veteran 1.4L MultiAir Turbo engine as the sole engine choice. The powerful MultiAir Turbo won the 2012 Best New Engine Award in the annual International Engine of the Year Awards competition and is used in all Fiats sold in the US, except for the new 500X. 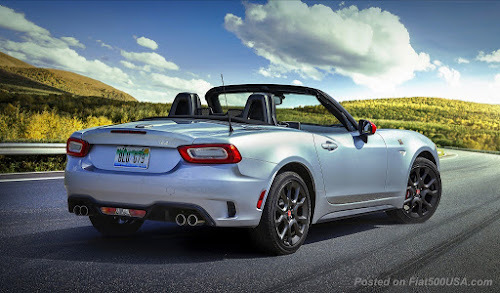 That model is using the newly introduced 1.3L FireFly engine series which is favored to eventually replace the MultiAir engine in all models. The FireFly Turbo has the potential for more power, but so far, there is no word on that happening with the Spider. Naturally, we will report back if we hear any news. The 2020 Fiat 124 Spider is available in eight colors, down from the nine offered last year. The Magnetico Bronze Metallic color (previously known as Bronzo Magnetico or Titanium, color code PDF) has been dropped for 2020. Back is the Spider Abarth's Veleno appearance package. 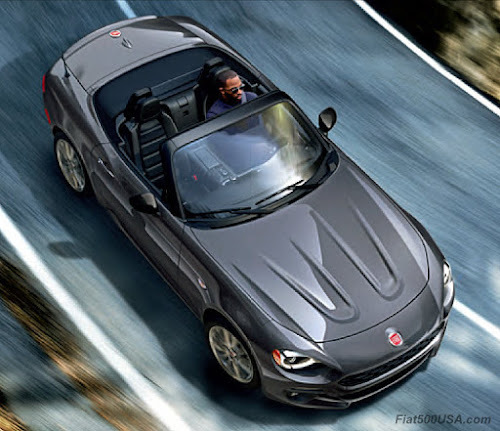 The Veleno package with its red accents makes the US Abarth Spider resemble the European market's car. For those wondering, Veleno translates to poison in Italian. TOW EYE OPENING CAP - RED - (XGT). 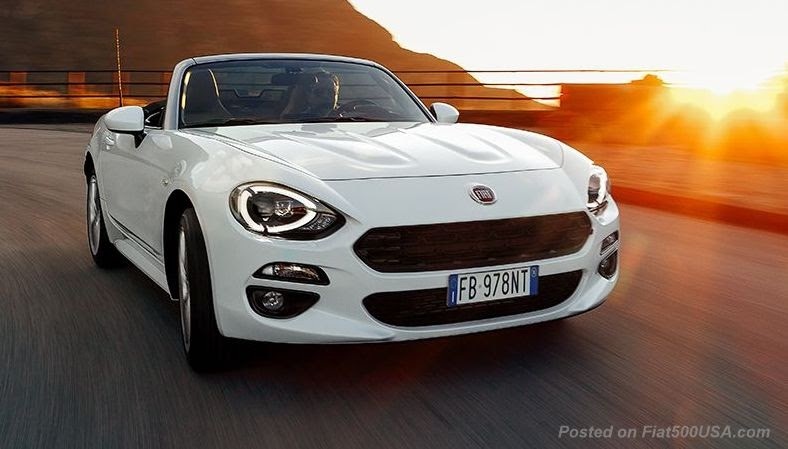 The Fiat 124 Spider Urbana edition arrived during the 2019 model year and featured blacked-out exterior trim, new alloy wheels, and special interior trim. Urbana is Italian for Urban, and the Urbana trim gives the cars a sporty urban, sophisticated look. The Urbana package is only available on base Classica models. Custom center stripe options returns for 2020 and are available on Classica models. There is a “Double Rally Stripe” is available in either white or red and also a multi-colored “Retro Stripe” in both white/gray and red/gray combinations. This is all preliminary information which is subject to change. However, it is a good sign for those who were thinking 2019 would be the last year of the Spider. 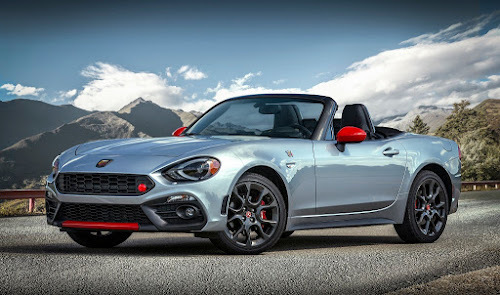 There is a long lead time once a dealer places an order - typically nine months plus - and as of now the order books aren't open, so we don't anticipate seeing the 2020 Spider until later this year at the soonest. We will keep you updated when we hear anything. Note: The three letter code listed after the features are the paint/ production code for the item listed.